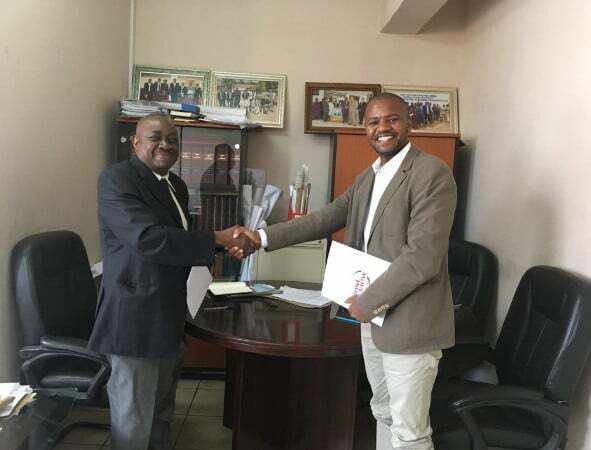 East View Geospatial (EVG) announced that it has expanded its geodata offerings over Africa via a distribution agreement with the Malawi National Spatial Data Centre, Surveys Department. This agreement makes EVG an official distributor of Malawi nationally-produced data, including topographic map series, city maps, nautical charts and aerial imagery. EVG now offers complete topographic coverage of Malawi at 1:50,000 and 1:250,000 scales, as well as large-scale city street guides and topographic maps of select cities, including Lilongwe and Blantyre. Also available is a series of nautical charts covering Lake Malawi. 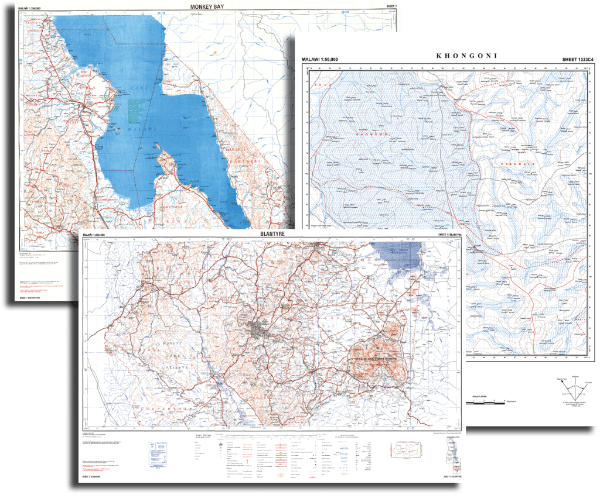 Maps and charts are available as print-on-demand paper maps or as digital rasters, ensuring quick delivery of data to customers. In addition to the above, EVG is pleased to offer aerial imagery and other orthoimagery products from the Malawi Surveys Department. With this latest partnership, East View Geospatial continues its mission to provide customers with the most authoritative and up-to-date geospatial data from across the globe.